Music to check out this spring. There’s no better way to welcome the spring than to set up on the quad, take a nap (but not during class: I’m looking at you, Global Warming students), and listen to some good music. This season offers tunes old and new to escape the busy outside world, and—for those who don’t mind a trip on the CTA—plenty of concerts to escape Hyde Park. Want to blend in with the hipsters? 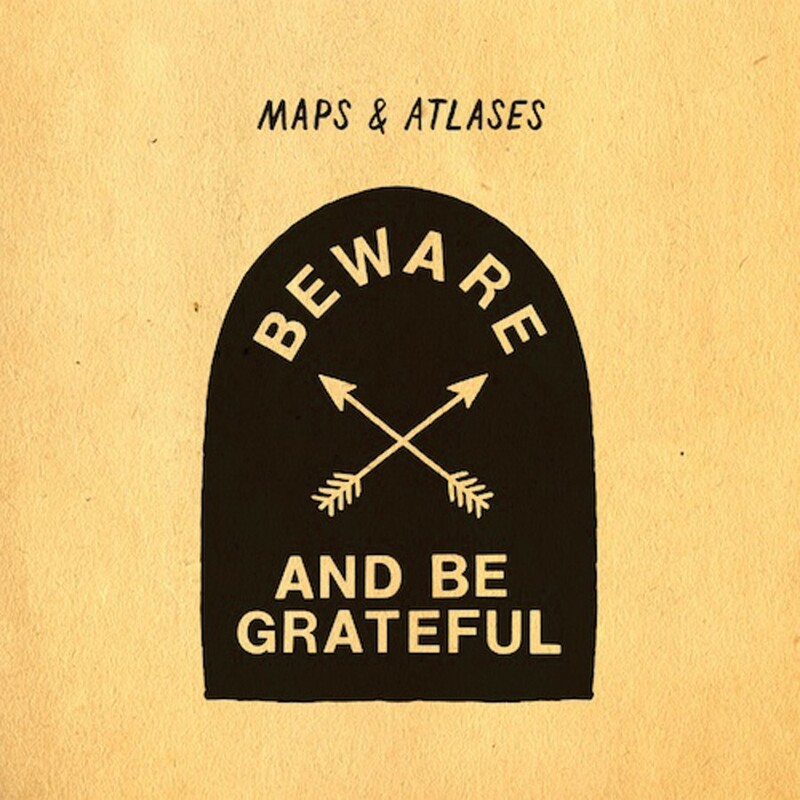 Get off Pitchfork and download Chicago-based band Maps & Atlases’ new album, Beware and Be Grateful, released for online streaming now and officially out on the 17th. Shedding their minimalistic math-rock sound, the group adds in vaguely folk, vaguely world-music references. This can be heard most prominently in “Old and Grey,” the album’s opener. Muddy synths, calm drums, and monophonic chanting replace the high-speed guitar exchanges from their earlier EPs and add a welcome contrast to their usually rigorous rhythms. 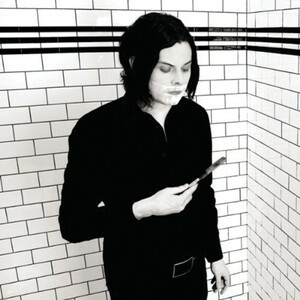 Despite this glimmer of originality, the rest of the album’s tracks tread the much-trodden paths of modern indie rock, with ballads like “Winter” that use standard vocal hooks and percussion lines. Despite their “reinvention,” the album stomps their old grounds firmly. If you prefer your indie rock live, check out British band The Wombats’ concert April 30tat the Metro in Wrigleyville. Known for rousing performances at festivals like Glastonbury, their bright sound is sure to be a crowd-pleaser. 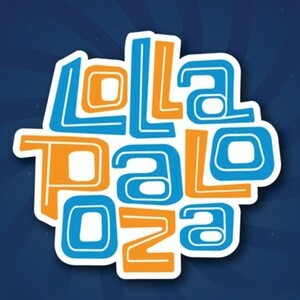 Speaking of music festivals, the lineup of Chicago’s own Lollapalooza was recently “leaked” online; bands like the perennial favorite Red Hot Chili Peppers, as well as famed performers like Jack White, are among the suspected roster of musicians, but the public won’t know for sure until the official list is posted this Wednesday. Whether the rumors are true or not, tickets tend to sell out quickly, so be sure to pick one up soon. Who doesn’t love mingling with thousands of other bodies in the oppressively hot and humid Chicago summer? If this all sounds too plebeian for your tastes, there’s always classier fare to be had in the warmer months. Downtown’s Symphony Center (home of the Chicago Symphony Orchestra) is hosting the Australian Chamber Orchestra on April 15. Included in their intriguing program is a hodgepodge of 20th-century pieces, among them American composer George Crumb’s Black Angels, a harsh work for strings. Even more promising is a performance of Anton Webern’s suite Five Pieces for Strings, a work that dates from 1909 but nevertheless makes a bold statement in the German composer’s intense, atonal style. Reigning opera diva Dawn Upshaw will be present to lend her soprano talents to songs by Schumann and Schubert. Looking for other springtime sounds? Here’s a short playlist for those in want of some music to read Freud by on a lazy weekday. 1. Steve Reich, Music for Eighteen Musicians (written in 1976). The American minimalist composer’s classic work for chamber ensemble is perfect to chill out to; marimbas and woodwinds join percussion for an hour-long ambient daydream. 2. Nujabes, Spiritual State (2012). This final, posthumous release by the Japanese hip-hop producer offers plenty of ethereal percussion and jazz samples. Float away on the title track or on “Sky is Tumbling,” in which a rousing kick drum rhythm and saxophone melody joins the spoken verses of Cise Star. 3. Francisco López, La Selva (1998). The Spanish phonographer and sound artist’s classic release is more than just an environmental field recording. Take that tropical spring break vacation you missed by immersing yourself in this mass of sounds recorded in the Costa Rican rainforest, from ear-splitting waterfalls to calm birdsong.